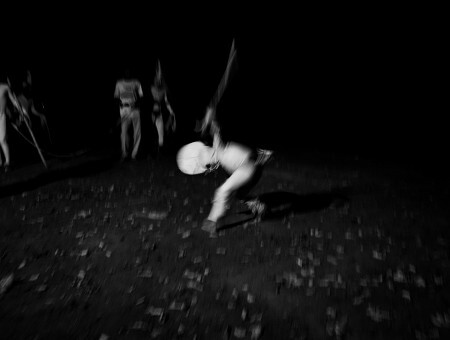 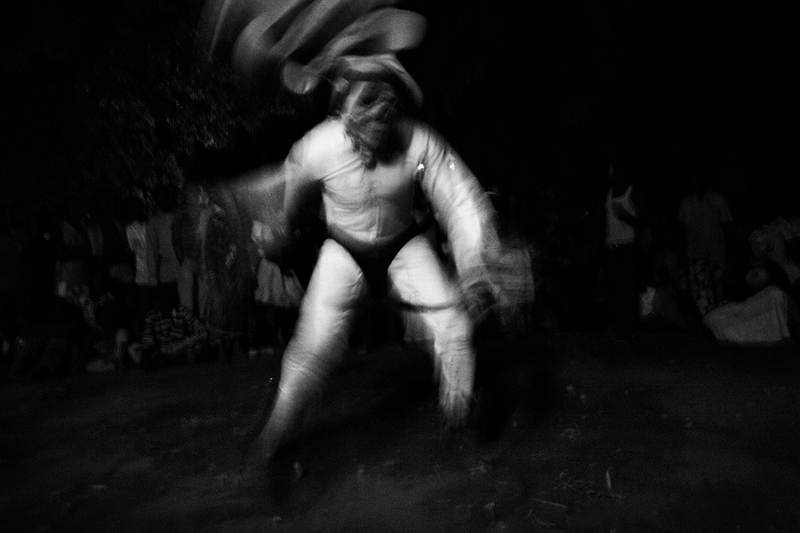 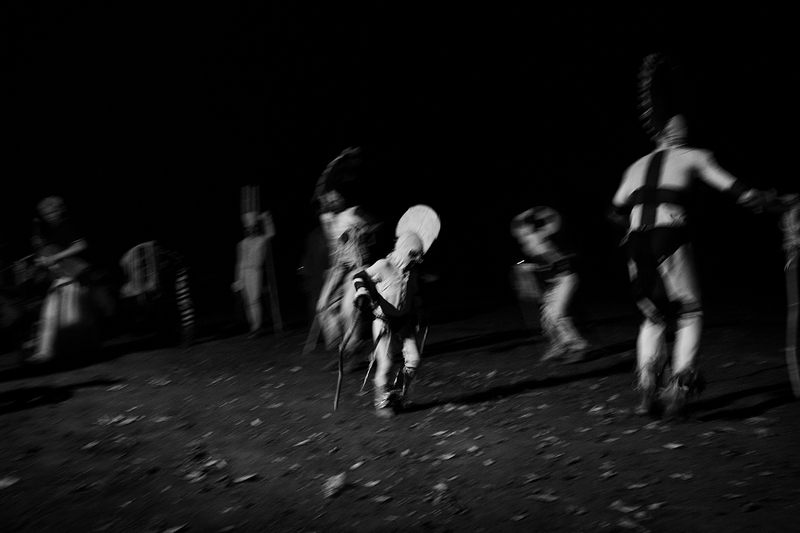 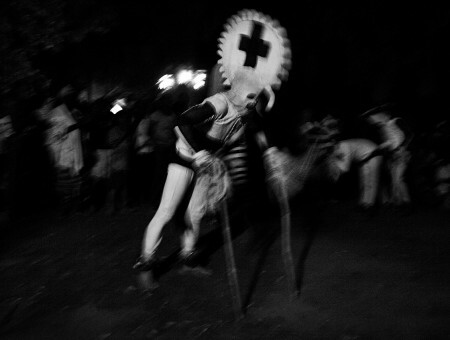 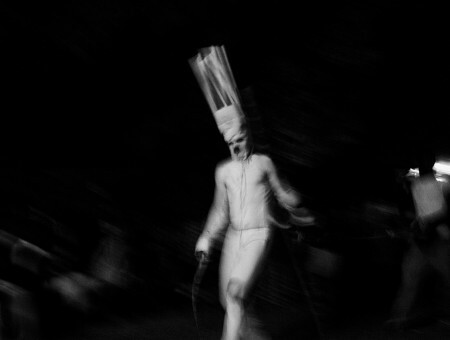 The secret societies of the white masks, otherwise known as masks of the moon, are the most uncommon in Burkina Faso. 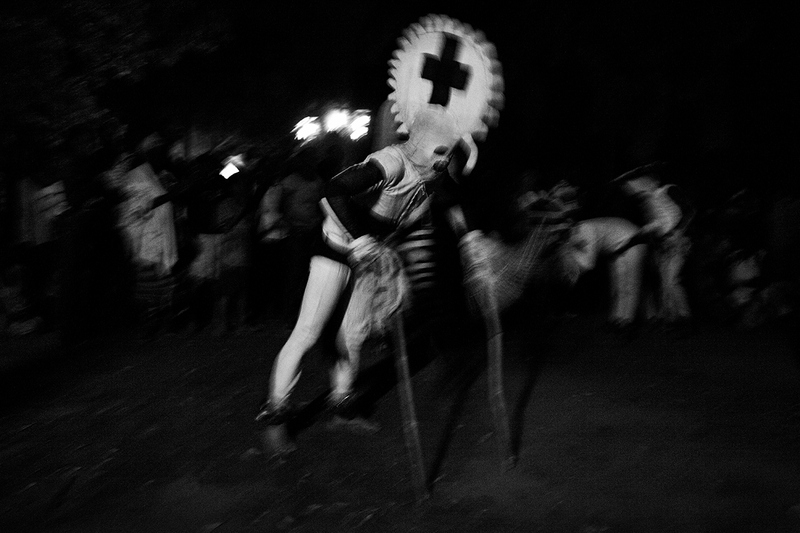 These masks usually appear during religious ceremonies prior to the rainy season. 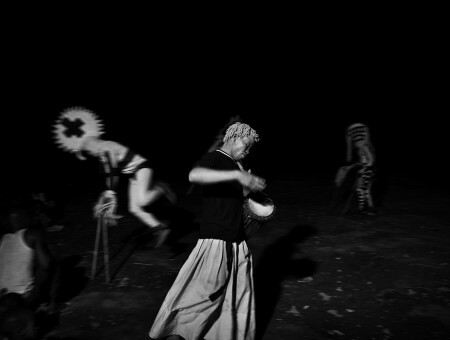 Almost two centuries ago, the Kumbia family fled from tribal wars, and as they were crossing the country they had a revelation. 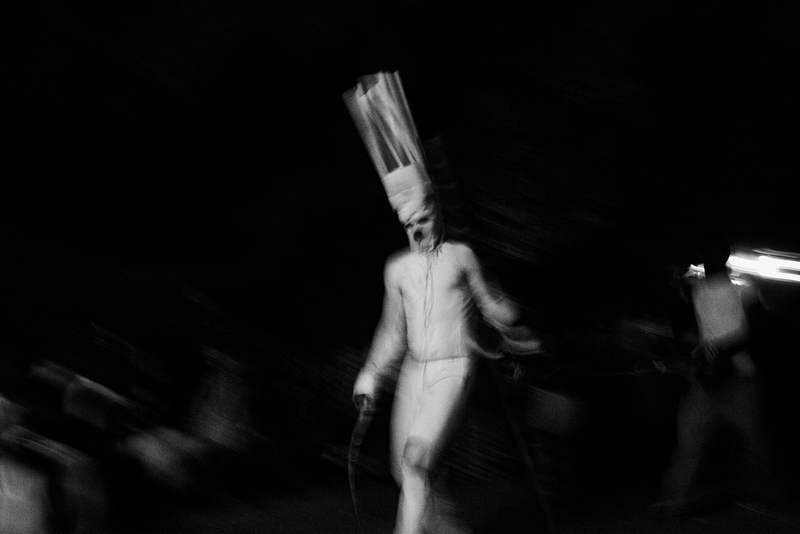 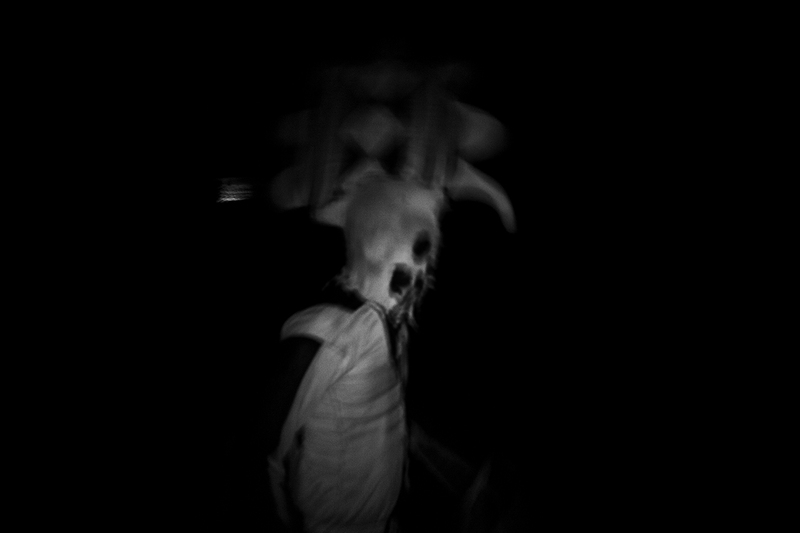 It was this magical experience, this “revelation” that is the true secret of their masks. 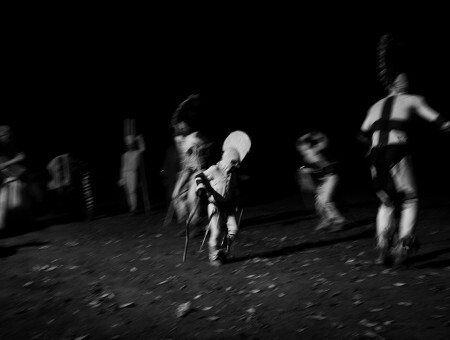 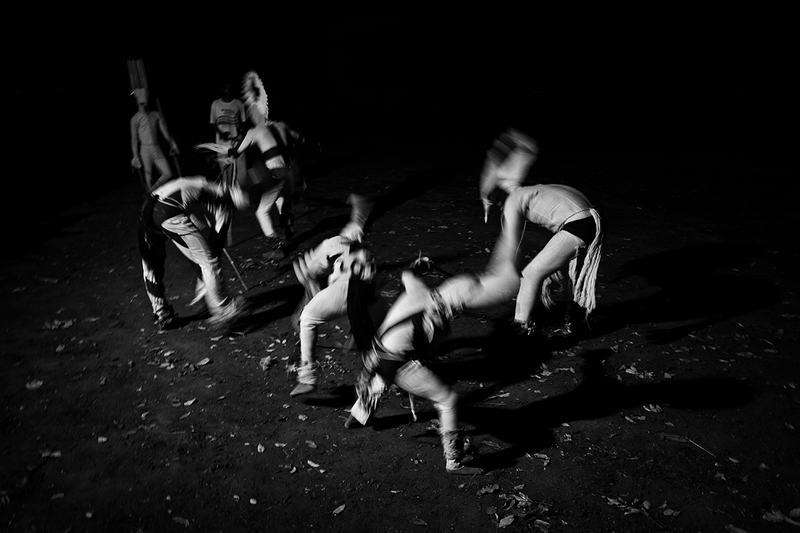 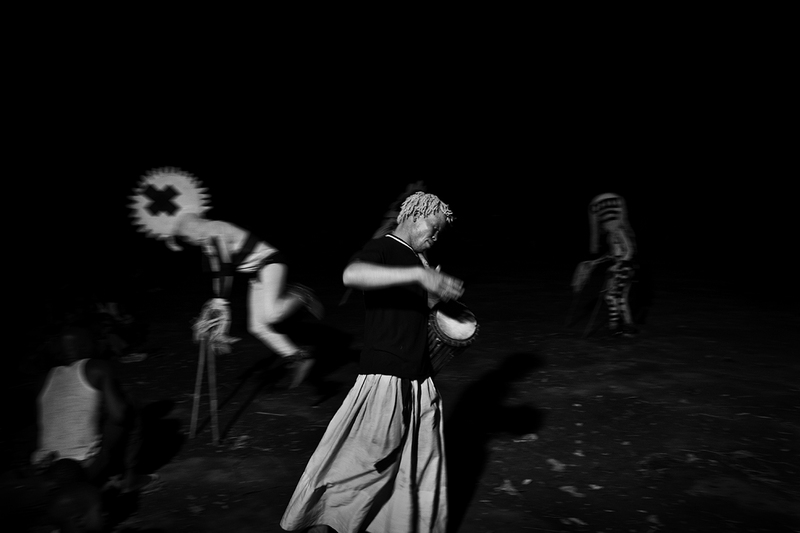 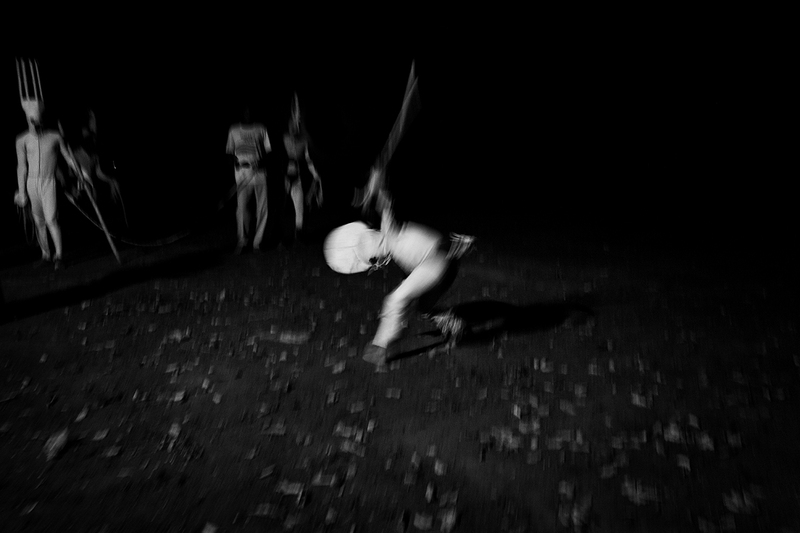 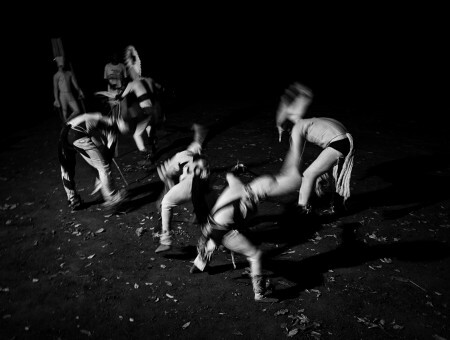 After the experience, they settled in a small village in the savanna and began communicating with the god Do and their ancestors through the ceremonies revealed to them.